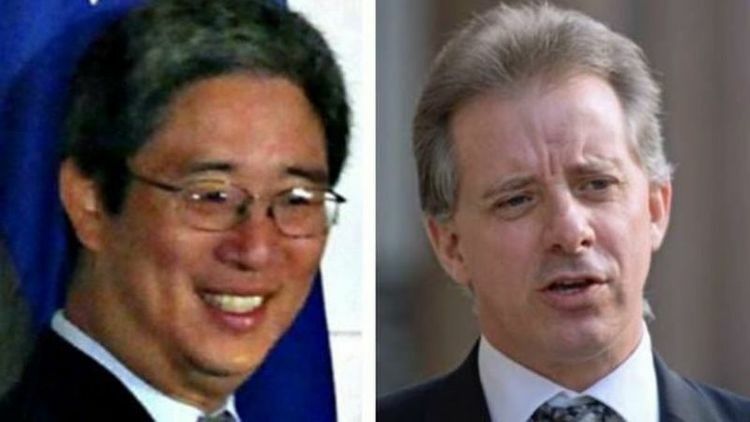 Bruce Ohr and Christopher Steele, in contact before and after the election. They reveal that then-Associate Deputy Attorney General Bruce Ohr, the fourth-highest-ranking official at DOJ, coordinated before, during and after the election with Fusion GPS founder Glenn Simpson, who did work for the Clinton campaign and Russians; and with former British intelligence officer Christopher Steele, who was employed by Simpson. 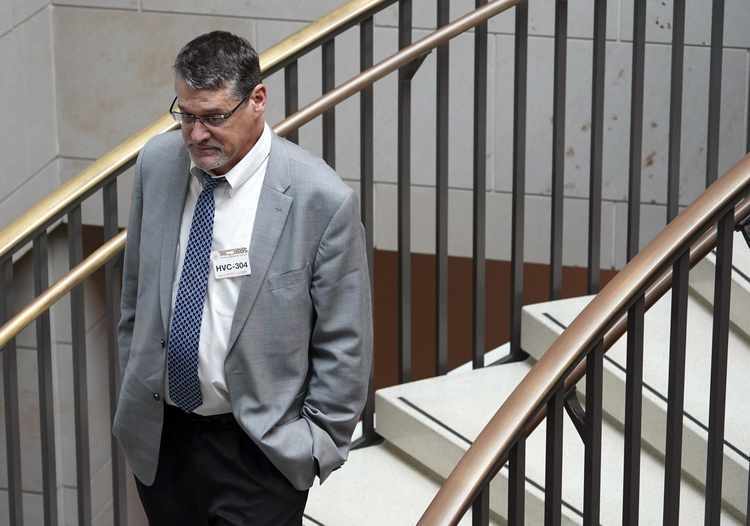 Glenn Simpson, who worked for the Clinton campaign and Kremlin-tied lawyer Natalia Veselnitskaya. 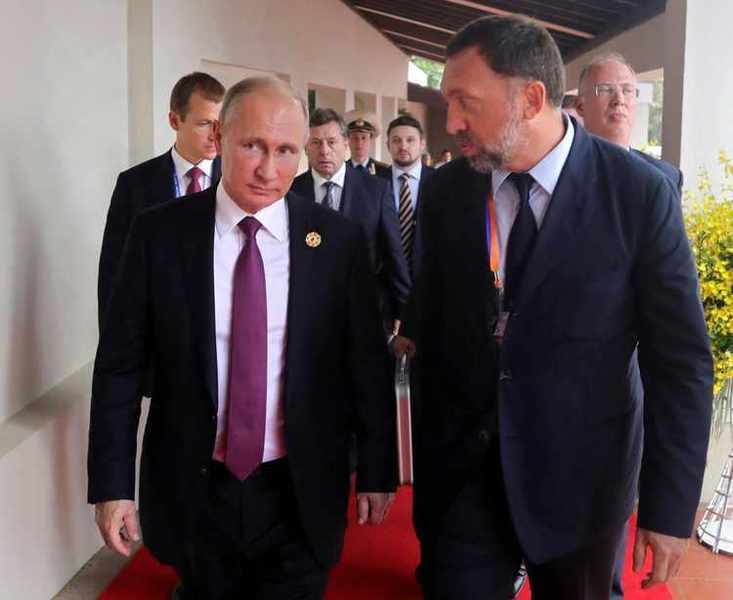 Resolving the visa problems of Oleg Deripaska, right, with Russia's President, Vladimir Putin, was a focus of the Ohr-Simpson-Steele correspondence. 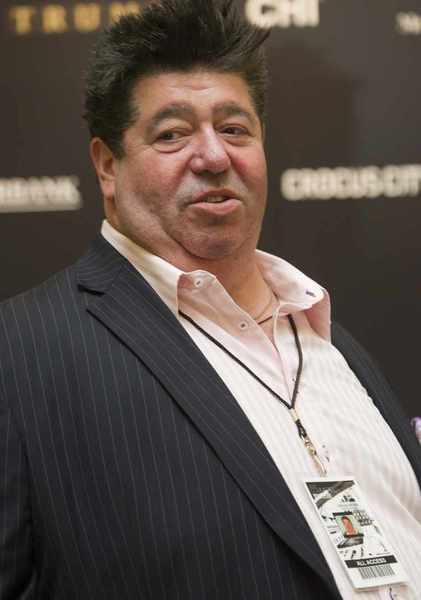 Natalia Veselnitskaya, who employed Glenn Simpson of Fusion GPS and dined with him the nights before and after the Trump Tower meeting. 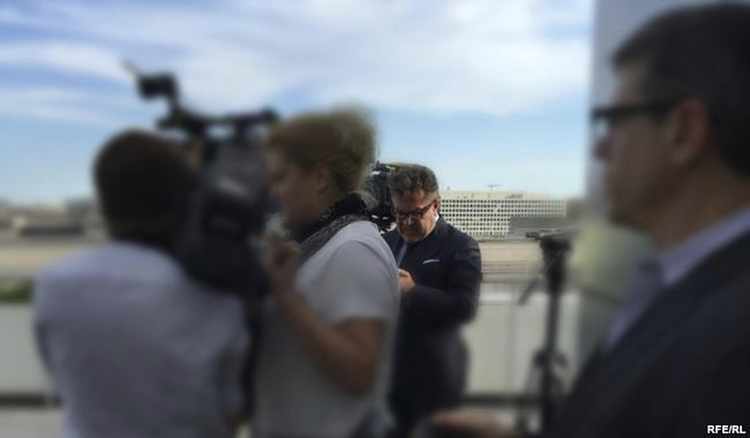 Rinat Akhmetshin, Trump Tower meeting attendee, photographed at a distance in 2016 after a documentary screening in Washington. 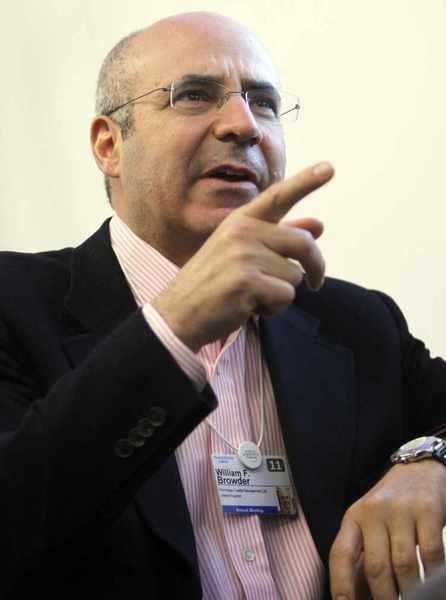 William Browder, whose complaint to the Justice Department that Simpson was acting as a foreign agent was ignored. 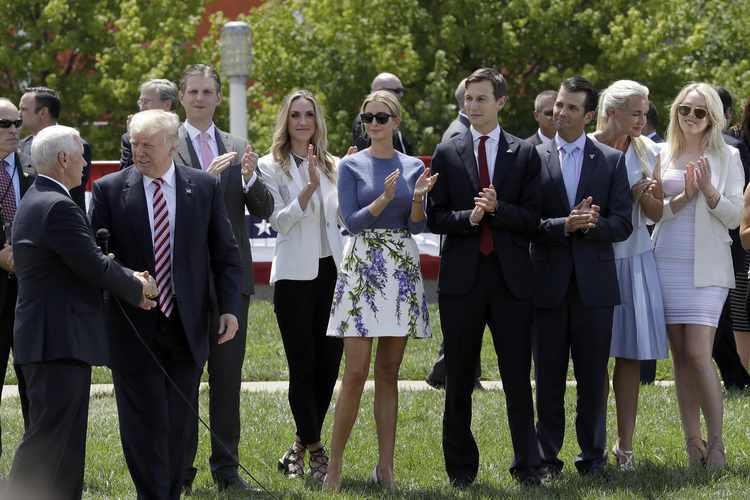 Jared Kushner and Donald Trump Jr., to the right of Donald Trump on the campaign trail.